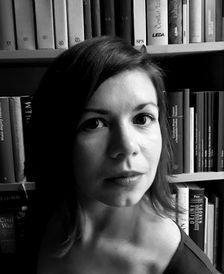 Petra Johana Poncarová works as academic assistant and researcher at the Department of Anglophone Literatures and Cultures (Faculty of Arts, Charles University) and she is also a literary translator. She has been involved in organising a number of conferences, including the World Shakespeare Congress (2011) and the World Congress of Scottish Literatures (2020). Her research focuses on Scottish literature and culture, especially on modern writing in Scottish Gaelic (full research profile).